Atlassian Bitbucket is thinking outside of the box. 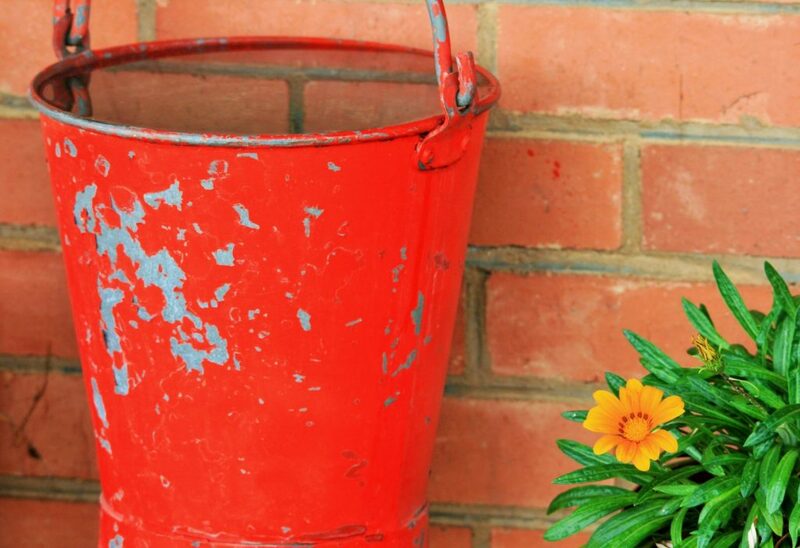 Or outside the bucket, if you will. The web-based project hosting service will now offer the ability to check and test their builds throughout the CI (continuous integration) and CD (continuous deployment) process, from directly within Bitbucket. Developers can also deploy their code directly out of Bitbucket into a range of cloud services, including Amazon Web Services, Microsoft Azure and Digital Ocean. 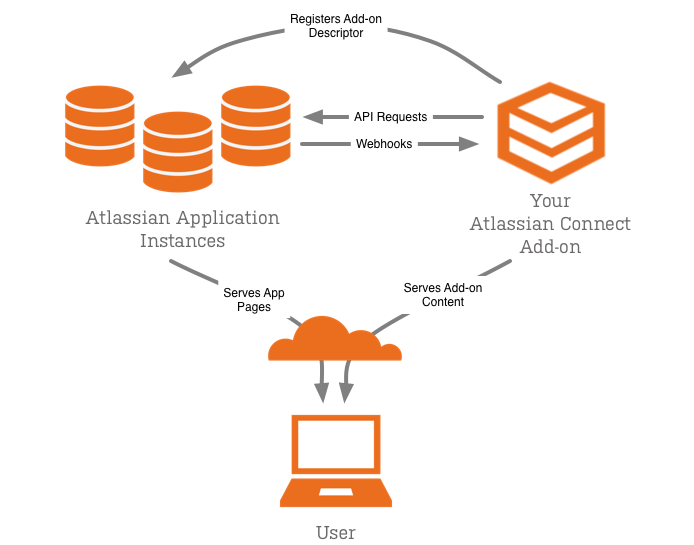 Atlassian recently developed a build API that allows developers to test their builds throughout the CI (continuous integration) and CD (continuous deployment) process. The Bitbucket Build API will now integrate with Bamboo Cloud, and developers can now view their Bamboo builds within a Bitbucket repository. Support for Bamboo server will go live later this month. These integrations enable developers to collaborate across a variety of platforms, offering flexibility along with performance upgrades to match the demand of producing software at scale. Shipping applications faster is crucial as companies continue to create web-based solutions and adopt new technology to streamline their workflow pipelines. Whether collaborating on code, compiling builds, or pushing a build into production, enterprises large and small must be able to collaborate and compile all facets of an application with a minimum of downtime. To help, Atlassian has built a variety of technologies which offer developers and DevOps the ability to compile, test and collaborate on projects with a variety of tools such as Bitbucket, the JIRA suite, and more. Bitbucket is a web-based hosting service that allows developers to host projects in their repository of choice (such as Git or Mercurial.) Bitbucket allows free users to add an unlimited amount of repositories, with the option to add users in order to collaborate on an application. As web-based hosting has progressed, platforms such as GitHub, GitLab, and Bitbucket have emerged to offer developers servers upon which to host their code. This is not the only benefit to web-based hosting services, which also may provide system administration and version control. As companies don’t have to manage their servers on site by choosing this option, it proves to be a cost-effective option for smaller startups or open source projects just getting off the ground. If a team is using Wercker for its CI platform, users can visualize their workflow pipeline and check build status from within Bitbucket by installing the add-on Wrecker YAML Viewer. Continuous integration is crucial to DevOps teams pushing multiple builds per day, as this allows for builds to be compiled, tested, and put into production without having to re-code and re-provision upon completion of each build that passes testing. The Bitbucket build status API also works with other CI tools such as Buildkite, which is an open source software tool enabling developers to run CI and CD testing in any language across any platform. For those working in containers, Buildkite also supports Docker environments. 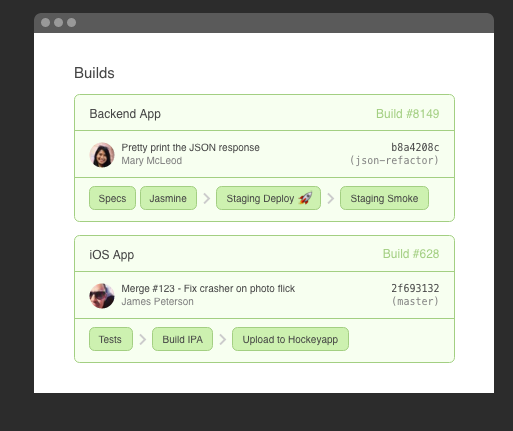 Users can configure build steps, trigger pipelines manually over the web, and collaborate on builds. In addition to Bitbucket’s Build API, Bitbucket has announced Bitbucket Connect will now integrate with a variety of cloud platforms including DigitalOcean, AWS, and Microsoft Azure. Bitbucket Connect enables developers to configure development environments without leaving Bitbucket. DigitalOcean, Azure, and AWS have worked with Atlassian to develop add-ons which make the application build process a more streamlined experience for teams large and small. Automating the workflow process is critical when working at scale, as this eliminates the need for developers to recompile code at different phases of testing. Running applications and testing locally can be a hazard for teams working at scale. Even among smaller teams, “Well, it ran for me,” is commonplace. Whether dependencies aren’t able to run across a platform, environment issues can impact software development to the point where progress can halt if issues aren’t identified quickly. Enter workflow automation. Automating a development workflow, at its core, aims to eliminate the human error factor of development. Thus, “Well, it worked on my setup,” is quickly becoming a thing of the past as more companies embrace workflow automation tools. Using containers is one way that developers can begin to automate their workflow, with the other being the use of tools such as CI and CD platforms, along with breaking down legacy applications into microservices. Dependency monitoring tools such as Lighthouse or Sysdig Cloud exist to alert developers if their containerized environment has a dependency which needs to be updated, meaning that teams will not experience issues where dependencies need to be updated or may not work across varying iterations of one’s technology stack. Tools such as Bitbucket allow for developers to automate their workflow from start to finish within one centralized location, eliminating the need for 10 additional steps before beginning to compile code. Saving time is not only valuable to developers, but to their companies and the users which rely on the applications they are building. As technology continues to move forward, Atlassian’s partnership with AWS CodeDeploy, Bamboo, DigitalOcean, and Microsoft Azure signifies a world in which cloud-agnostic development has become the new reality on which developers can then begin to code. Digital Ocean is a sponsor of The New Stack.